Music for little people, big people and everyone else in between. Whilst on holiday last year in Budapest, my partner Ellie and I spent a joyous day wondering round all the independent design shops that the city seems to have so many of. One of those shops, Zun Store, immediately caught our attention due to the window display of beautiful brightly coloured rucksacks in the window. 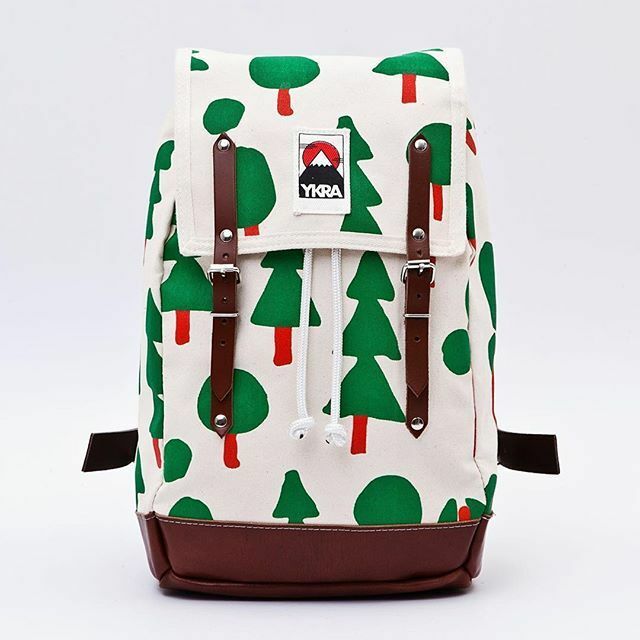 After entering the shop, we discovered that the rucksacks in question were made by a brand called YKRA (I’ve no idea how you pronounce it) and they were a Hungarian brand that manufacture all their rucksacks and other accessories in Hungary. The brand was started by Balázs Lakatos who was a child of the 80s in former Yugoslavia. 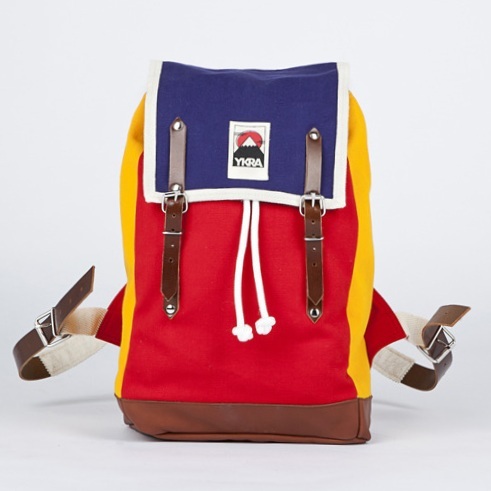 The bright colours and bold designs are inspired by a love of hiking and the outdoors, and of the styles and colorful retro polyester fashion that was so characteristic of the communist eastern block. 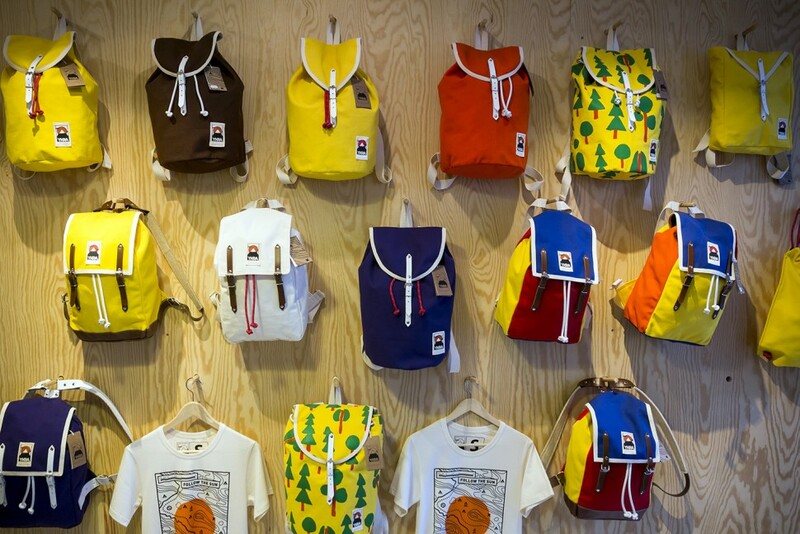 As soon as we laid eyes on these rucksacks we knew we were going to have to take one home with us. 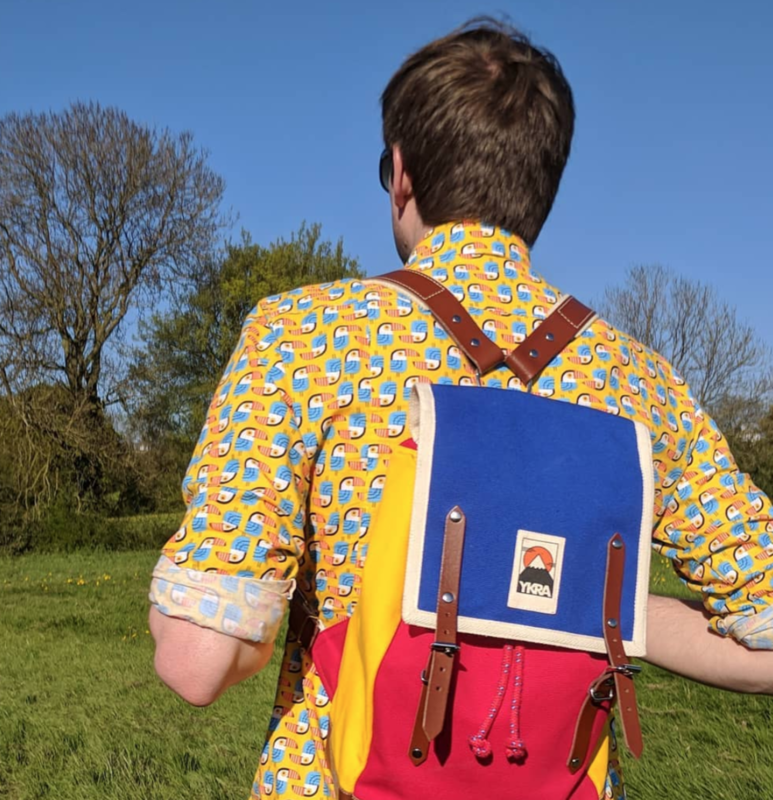 I chose one based around primary colours, as that’s my favourite colour scheme and I thought it’d go well with all the other bright things that I like to wear. Ellie went for a white one with a really cool tree print. It’s worth pointing out that these rucksacks come at a price. Even with things bit a cheaper in Hungary they worked out at around £90 each, and if you order from their online shop (prices are in euros but they ship internationally) you’re looking at something closer to £120. Whilst that might seem an awful lot for a backpack, I will say that not only are they all beautifully handmade in their workshop, they’re also very good quality. The straps are incredibly thick leather and all those buckles and fixings are very sturdy and solid. The bottoms of the bags are also made of leather to reduce wear and tear when you’re constantly putting it on the floor to get things out. All in all if you’re looking for a day sack that’s a bit special and will help you stand out in the crowd, then you could do a lot worse. There’s so many amazing colours and designs to choose from. Here’s me modelling mine somewhere in Derbyshire last summer. And if you’re planning a travelling adventure then here’s a song to get you in the mood.